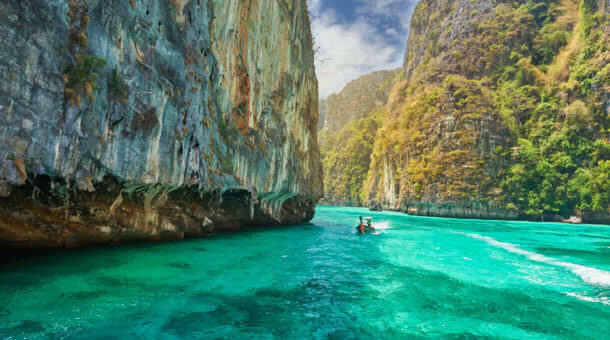 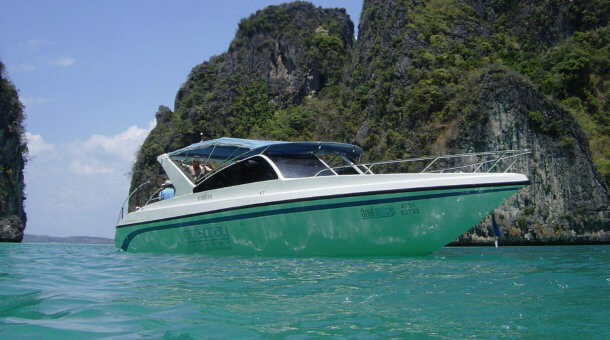 Boat Charters in Phuket Thailand are available for diving and non diving cruises. 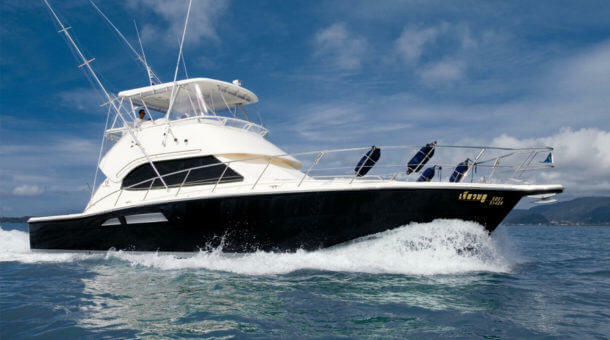 You can charter a speed boat with your friends or family. 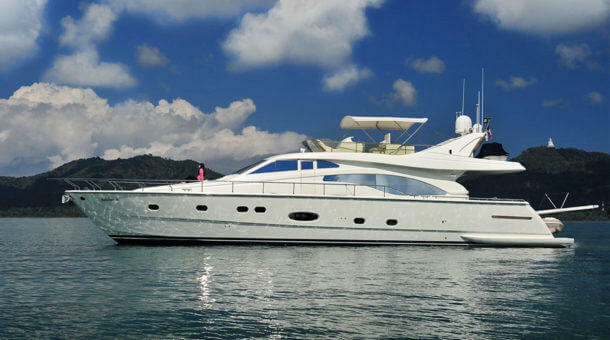 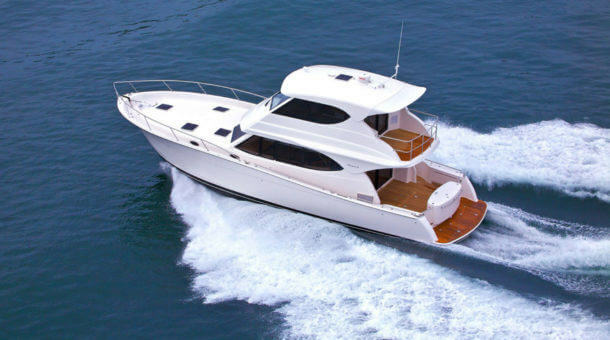 If you like to go in style for an unforgettable cruising or diving experience you can also charter a luxury motor yacht. 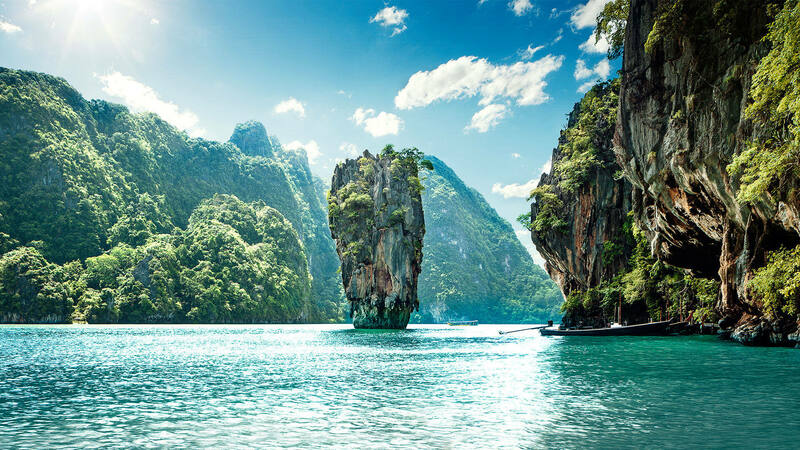 The north of our Phang Nga Bay with the famous James Bond Island is fantastic for cruising and island hopping around Krabi, while the south is more suitable for diving around the Phi Phi and Racha Islands. 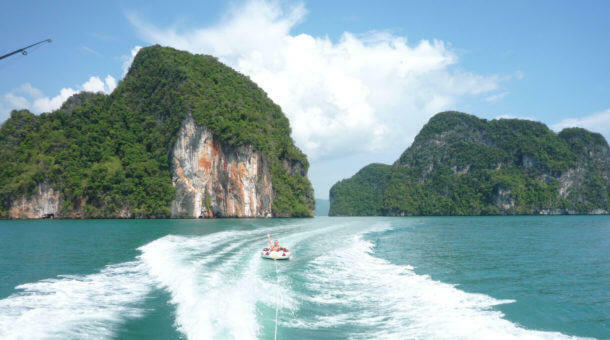 Speedboat Charters are available for day tours from Phuket. 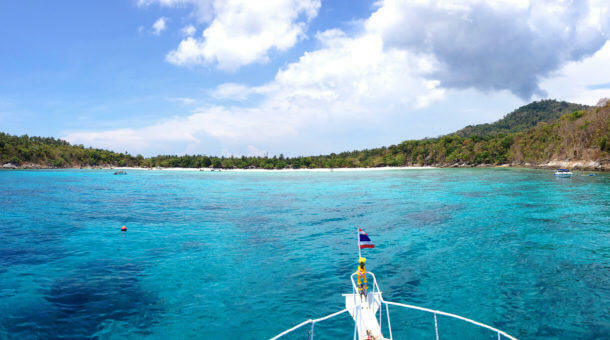 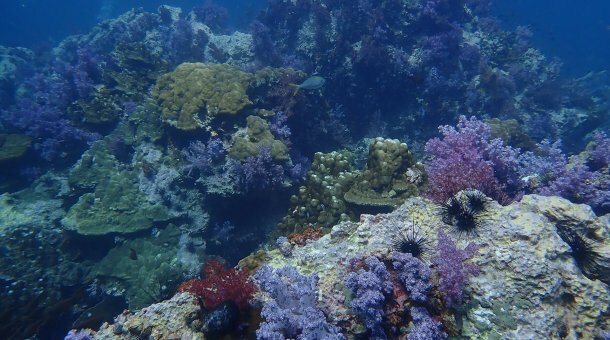 For larger diving groups, we offer liveaboard diving in Thailand, Myanmar and Indonesia.